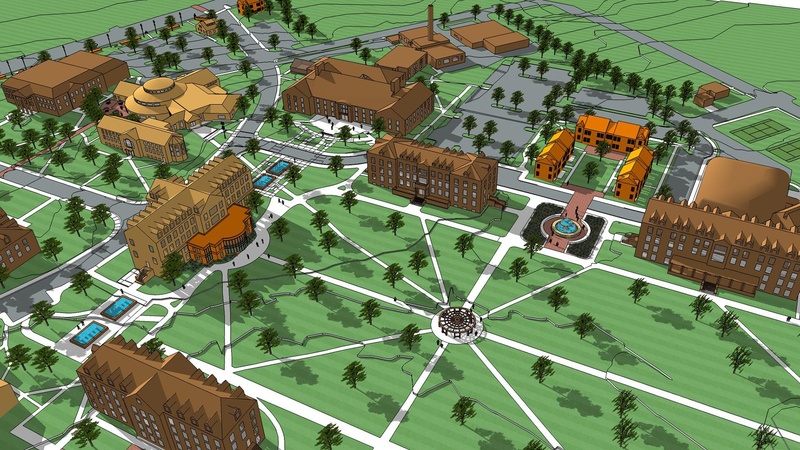 The Campus Master Plan at Hood College prepares the college community for strategic expansion of living and learning environments. Situated in historic Frederick, Maryland, Hood College is arranged with a substantial quad of buildings befitting of its neighborhood. 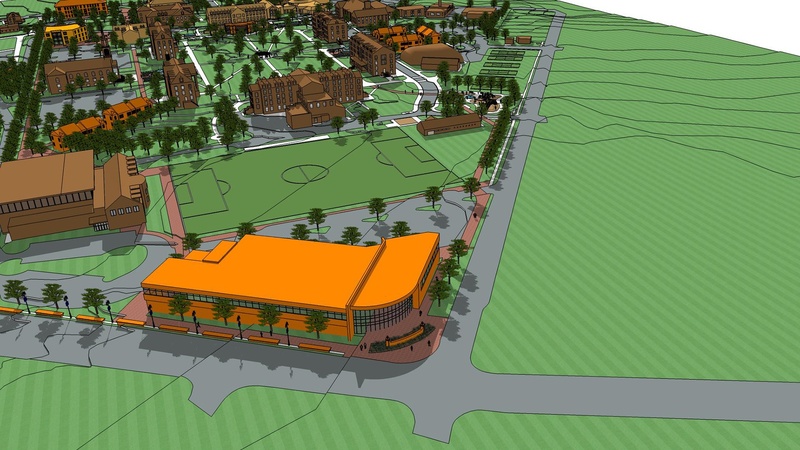 In an effort to provide the spaces and places necessary for program growth and development, the rearrangement of programs along with the repurposing of facilities provides opportunities for an enhanced learning environment. 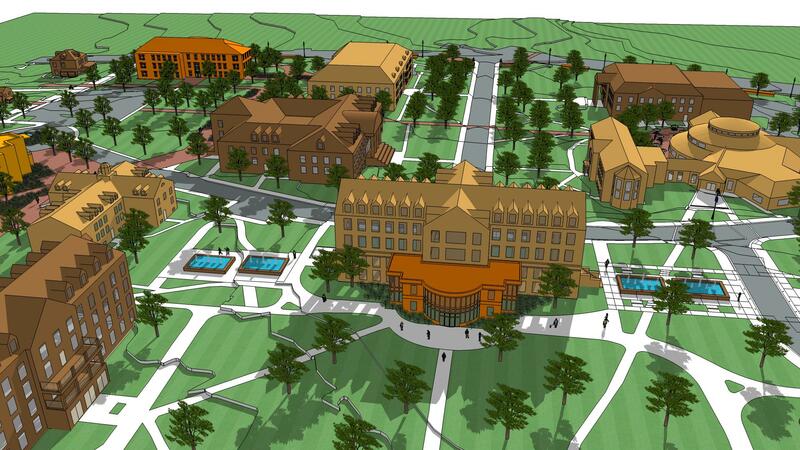 The renovation and expansion of the campus center supports vibrant student life and residential life areas. 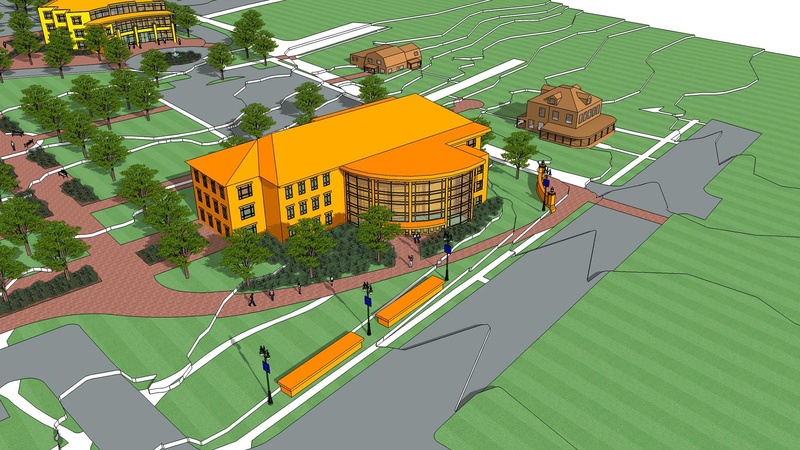 Newly developed recreational facilities support student wellness and Hood College programs.